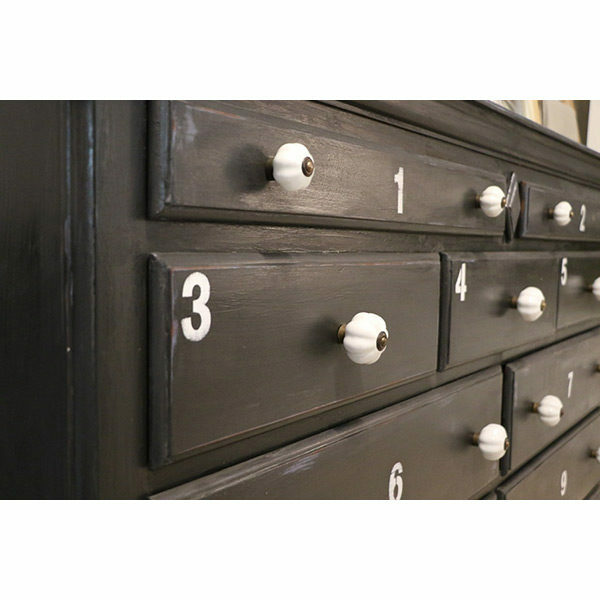 Our Chalk Paint Lacquer is a robust, matt Lacquer with a very slight sheen for added strength and UV protection. 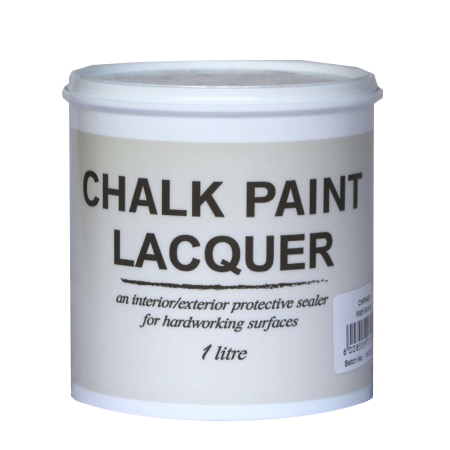 Developed specifically for use with Chalk Paint™ you are assured to get the robust, hard wearing surface you are after. Ideal for table tops, kitchen make-overs and floors. It goes on perfectly clear, is non-yellowing and dries quickly. Use it over Chalk Paint™ or straight onto raw wood for a well protected surface. For best results, apply two coats. To maintain your finish clean with warm soapy water.